You may also comment on Who Are We? at Jesus Creed. I am leading a discussion class at our church using a Veritas Forum dialogue at the University of Cincinnati between N.T. Wright and Philosophy professor Heidi Maibom. 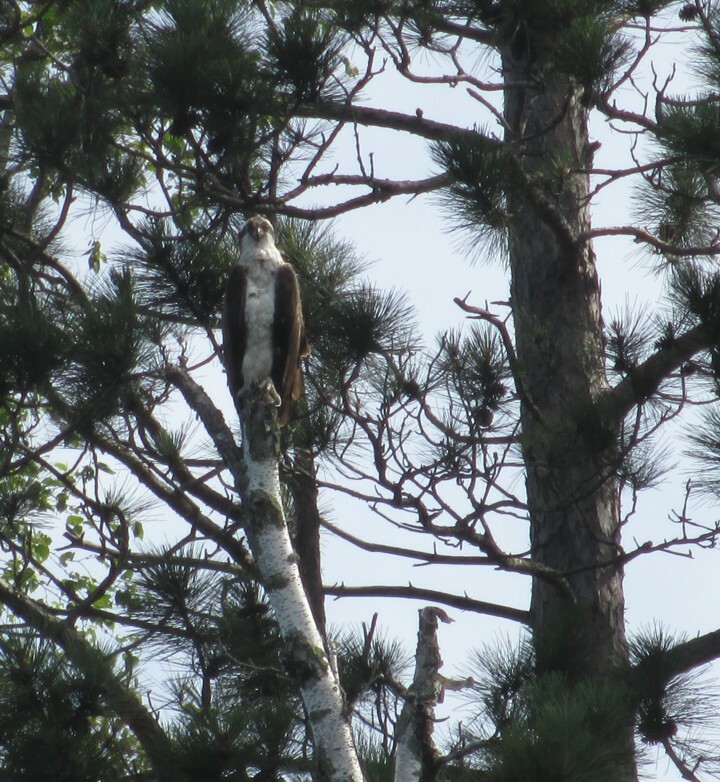 It is an interesting conversation – far deeper than it seems at first glance or listen. After giving an introduction to their respective worldviews (previous post), Wright and Maibom dive into the first big question: How do we know what we know? You can find the whole Veritas Forum conversation here. The link should start at this question. The discussion of knowing runs from 22:45-35:38. An edited excerpt with Wright’s comments on knowing is also available. 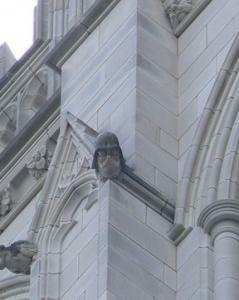 and embedded below. Christians, those of us who are, have a worldview that is defined by the Christian story as told in Scripture from Genesis to Revelation and through the church (the community of Christians throughout the ages). Unfortunately, articulating this story is easier said than done. I agree with Aristotle that the ultimate good is happiness. … But the flip side of that, of course, is that there is one thing that is really terrible and that is suffering. … If we are going to in a very few minutes, talk about the good and bad in life: Good is happiness, bad is suffering. However, if something is good, like happiness, it is not just good for me; it is good for every creature capable of happiness. The same thing is true of suffering. And so to put things very briefly, I think that what we ought to do is that we ought to increase the happiness for all creatures, all living creatures, not just those that we like, that we hang out with, not just our fellow humans, but all creatures capable of happiness and suffering. You can listen to Prof. Maibom’s full statement from 4:20 to 9:40 at the link above. One of the most interesting insights is the nothing new under the sun phenomenon, at least when it comes to human nature. 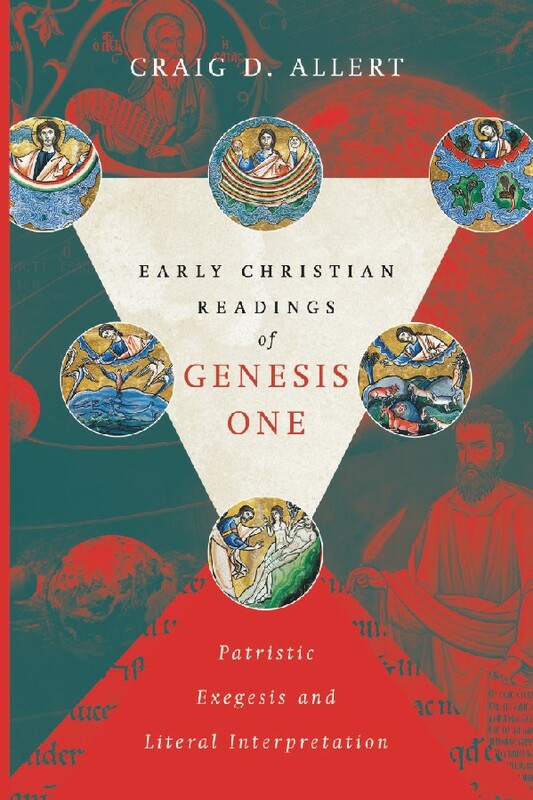 We’ve been working through Craig Allert’s new book Early Christian Readings of Genesis One. Several years ago I read and posted on Peter Bouteneff’s book Beginnings: Ancient Christian Readings of the Biblical Creation Narratives. In this book Bouteneff looks at several of the early church fathers including the Cappadocian Fathers, Basil and the two Gregories, Gregory of Nazianus and Gregory of Nyssa, Basil’s brother … as well as Cyril of Jerusalem and Athanasius. In this post we will look at Athanasius and at Basil and their focus when it comes to the interpretation of the early chapters of Genesis. What follows is a lightly edited repost from our original series on Bouteneff’s book as I enjoy the Florida sunshine visiting family. 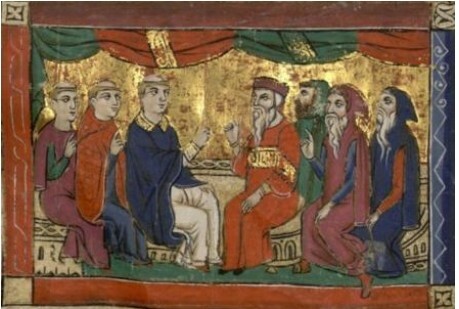 The Nicene council of 325 AD was driven by controversy surrounding the views of Arius, the nature of Jesus, and the Trinity. Athanasius (ca. 298 – 373) was at the council as a young man (probably between 27 and 29) and the shadow of Arianism impacted his approach for five decades. Basil (ca. 330 – 379) is truly post-Nicene, but the Arian controversy still loomed large throughout his lifetime. In Chapter 5 of Understanding Scientific Theories of Origins John Walton argued at length that in the opening chapter of Genesis God is ordering the cosmos and creating sacred space. It does not describe creation ex nihilo – out of nothing. In fact, Walton argues that it does not really describe material creation at all. Whether this is accurate or not, it is clear that both creation from nothing and an interpretation of Genesis 1 in the context of creation from nothing has a long history in the Christian church. In Chapter 5 of Early Christian Readings of Genesis One Craig Allert describes the importance of creation from nothing in the writings of the early church fathers. The interpretation of Genesis 1:1-2 to support the doctrine of creation from nothing was important to many of the early church fathers. The Greeks held several different views of creation with two major schools of thought. Lucretius provides an example of one school with a cosmos described as an accident with matter-in-motion explanations, infinite universe, transient cosmos, flat earth, and an evolution of process within the cosmos. He is explicit in his denial of divine agency and divine purpose. Plato and Aristotle provide examples of the other school where the cosmos has is unique, has purpose, is finite and either eternal or repeating with a spherical earth and often an immaterial soul. (summarized from p. 209) If the earth is thought to be created by a god or gods, it was produced from and constrained by preexisting matter. Neither of these options were acceptable in the early church any more than they would be today. Given this background we can see the importance of the opening line of the Apostles’ Creed “I believe in God, the Father Almighty, Creator of heaven and earth” expanded in the Nicene Creed: “We believe in one God, the Father almighty, maker of heaven and earth, of all things visible and invisible.” To acknowledge God as creator of everything was and is an important element of Christian belief.